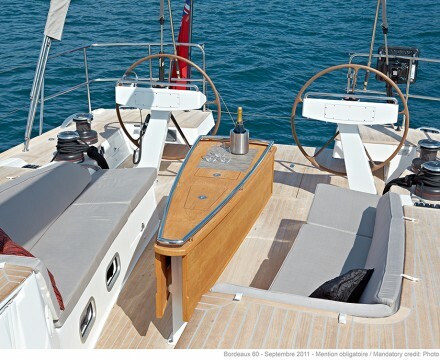 The first model of the CNB Yachts range. 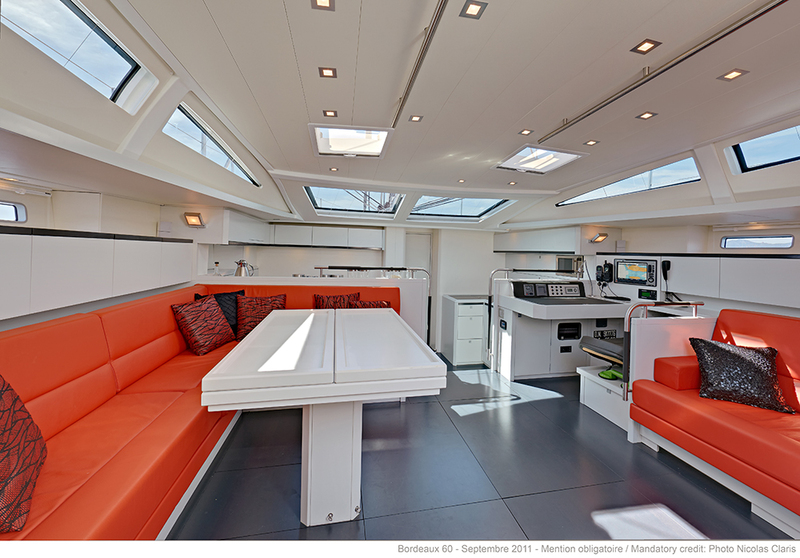 Combining modernity with original lines, a large number of storage spaces, performance under sail and easy manœuvring with a reduced crew. 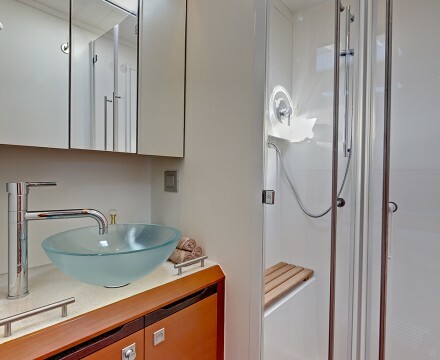 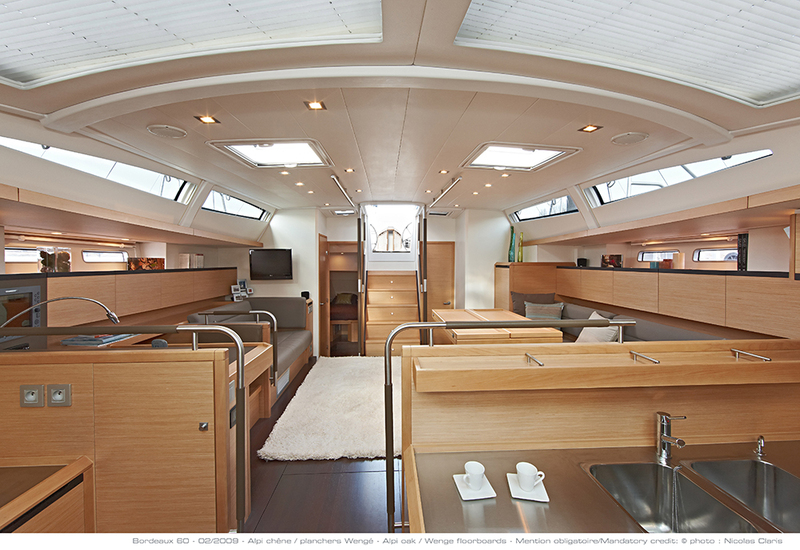 Practical details make life on board easy – manoeuvring lines lead back to the cockpit, access to the engine room, tender garage, quality finishes and choice of the best materials are without compromise. 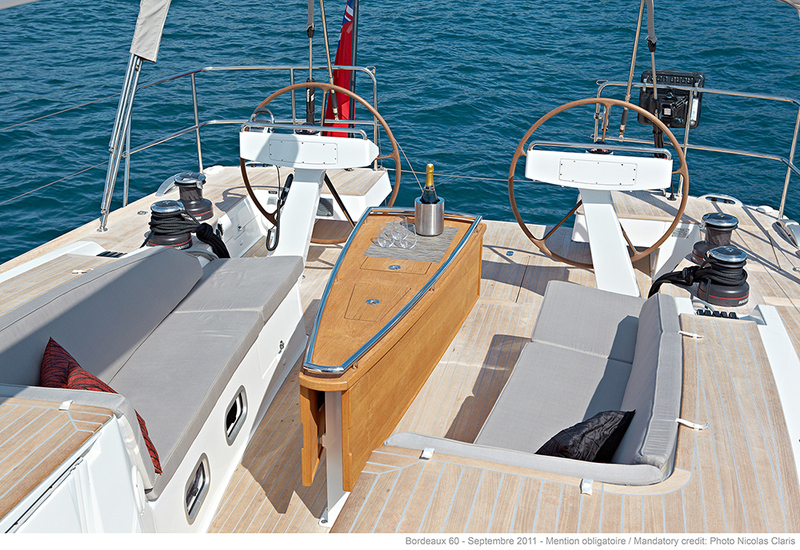 Each Bordeaux 60 is the fruit of a personalized relationship between the owner and the shipyard. 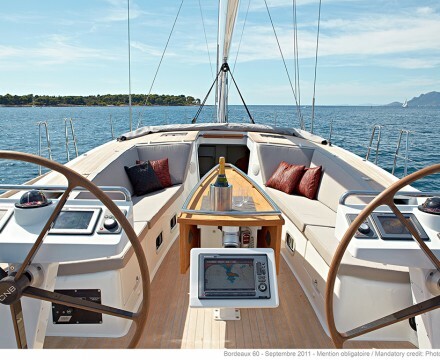 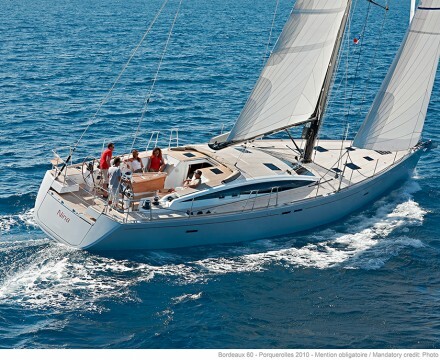 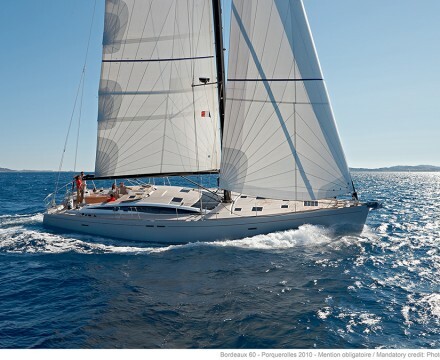 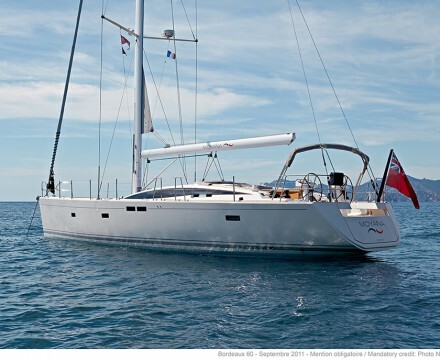 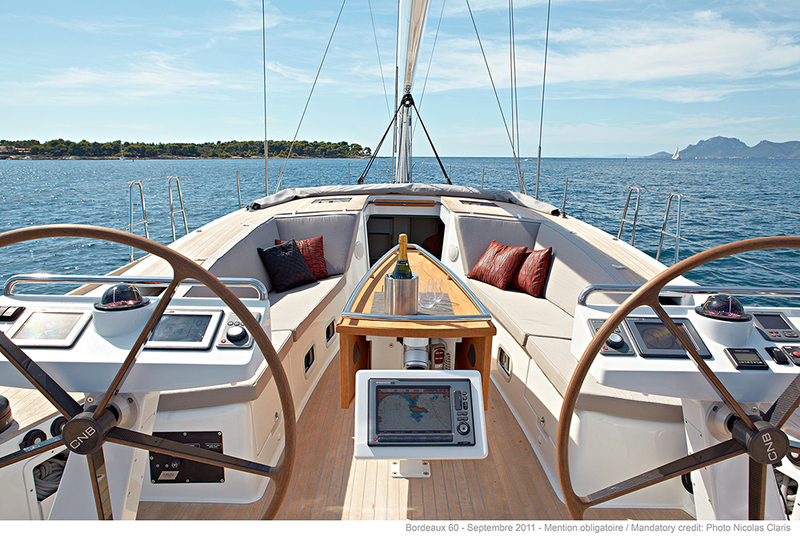 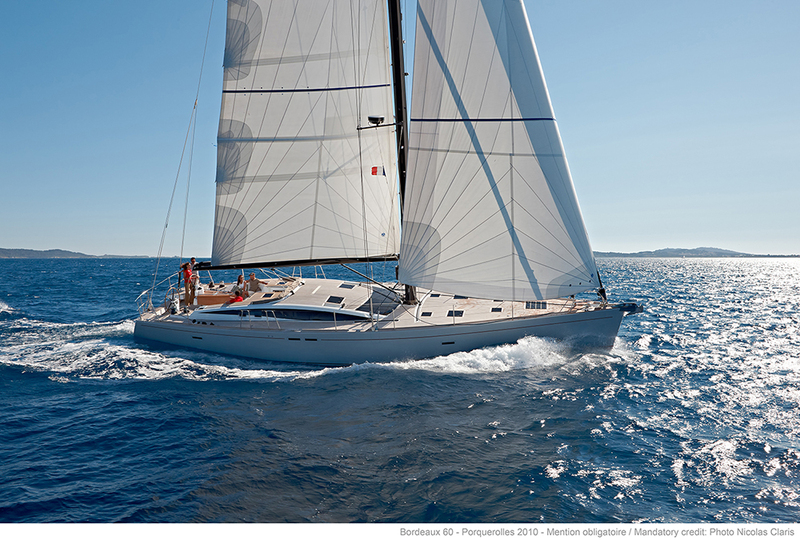 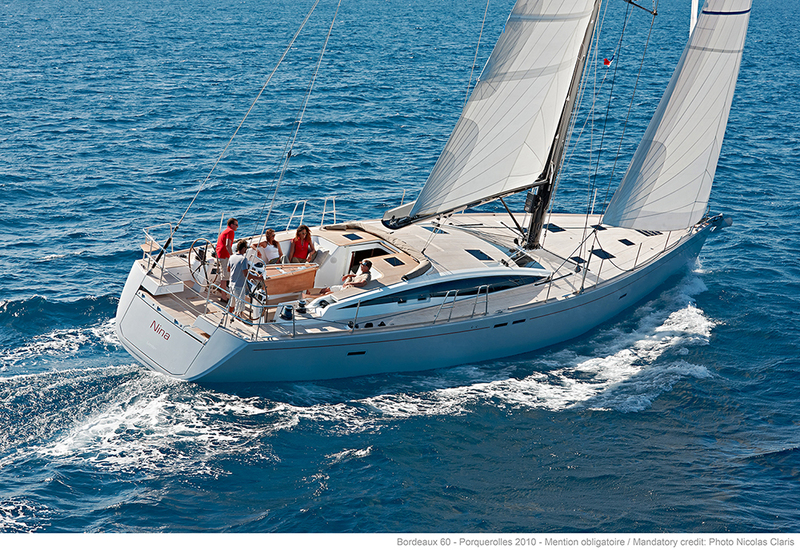 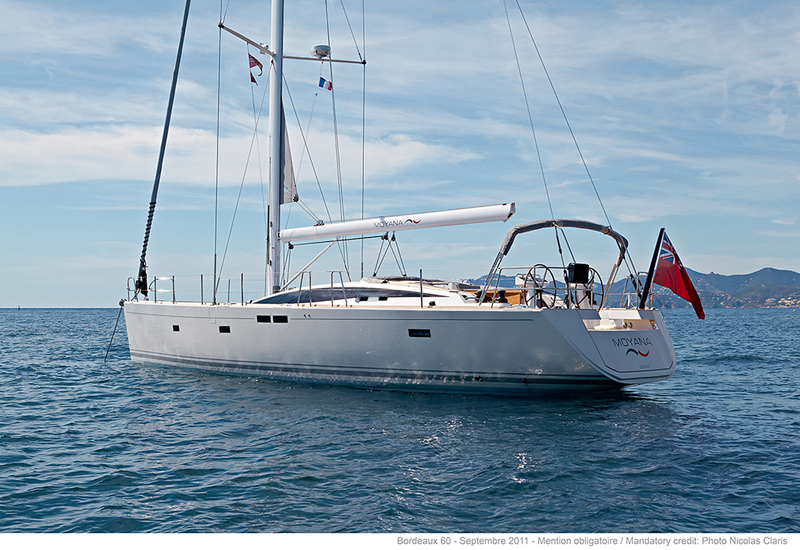 An elegant, refined, comfortable, fast and seaworthy boat, each Bordeaux 60 is unique. 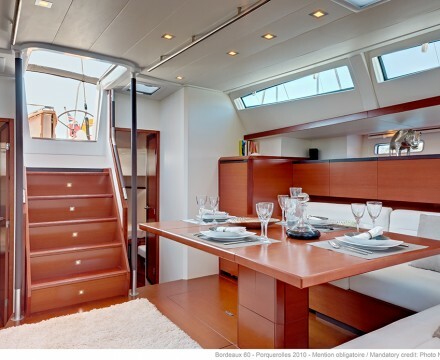 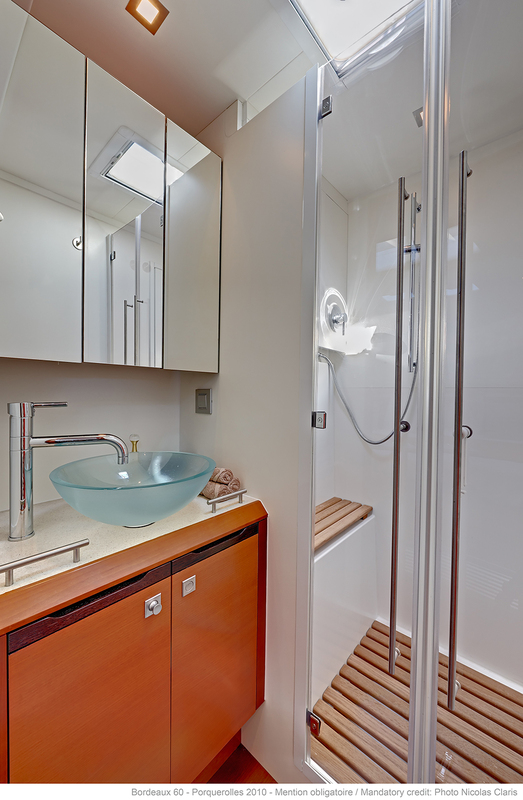 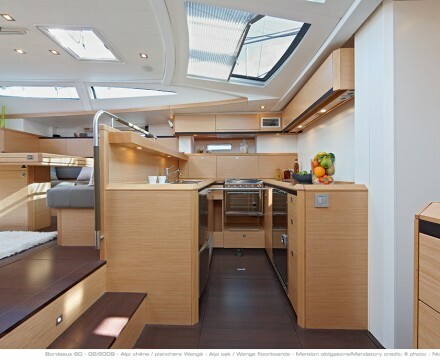 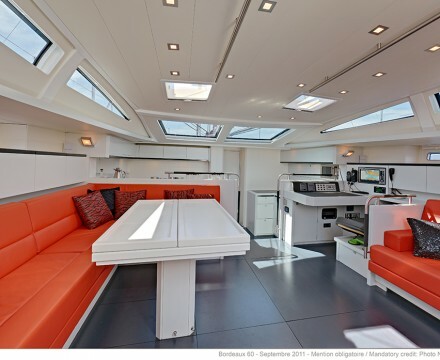 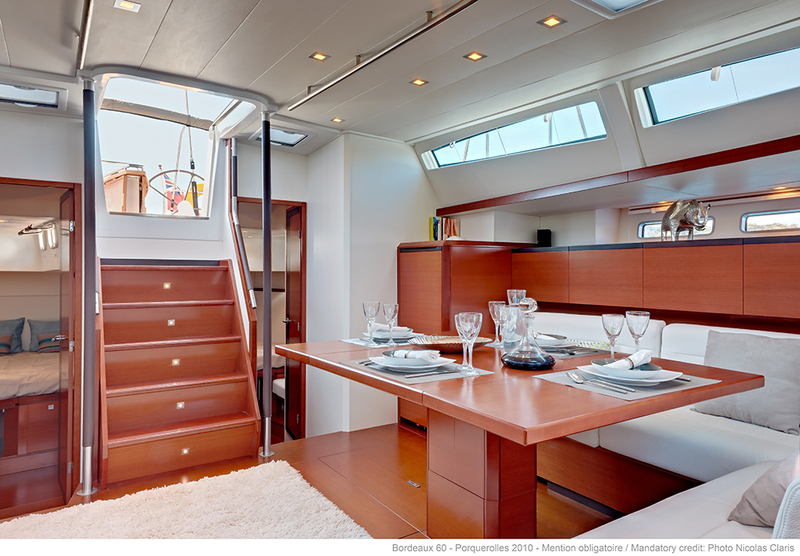 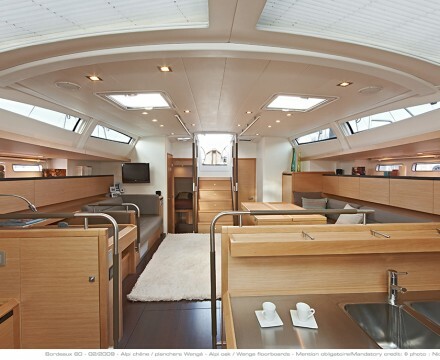 The elegant comfort and spaciousness of the saloon and galley make them the living centre of the Bordeaux 60. 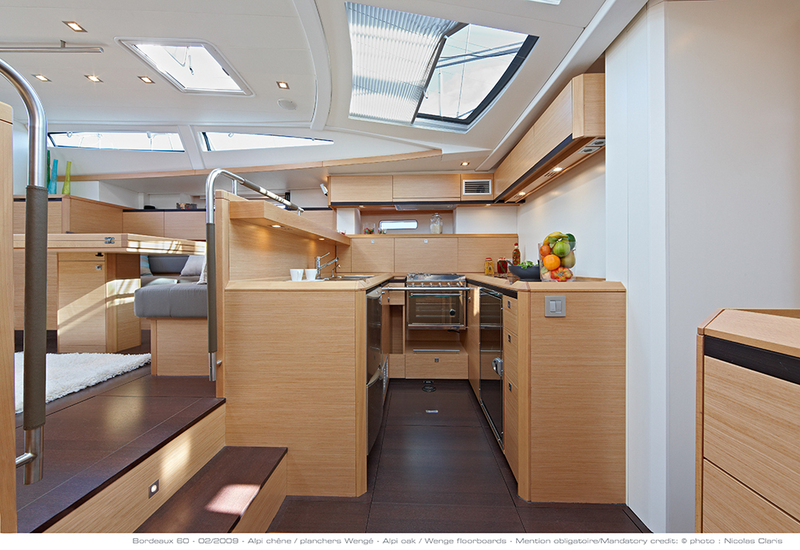 With various layout configurations, a selection of wood finishes and materials available. 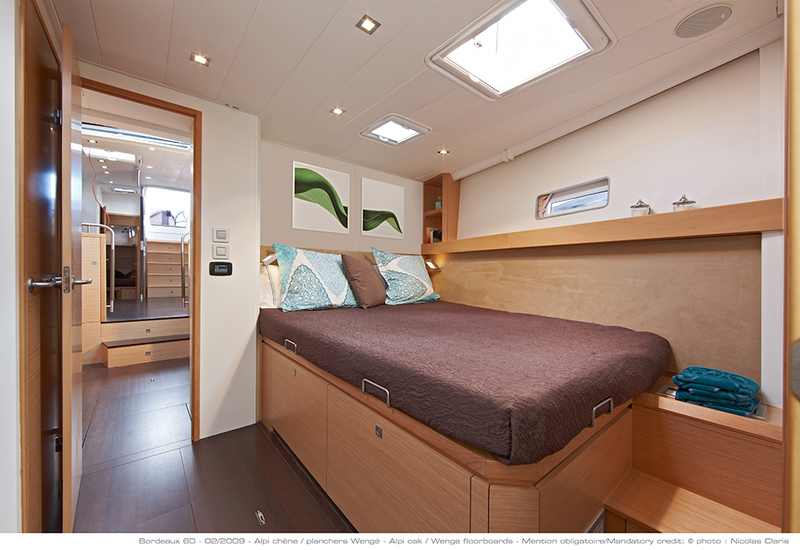 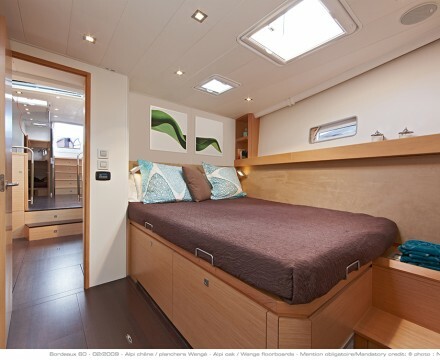 Offered in a 3, 4 or 5 cabin version there are numerous accommodation possibilities.